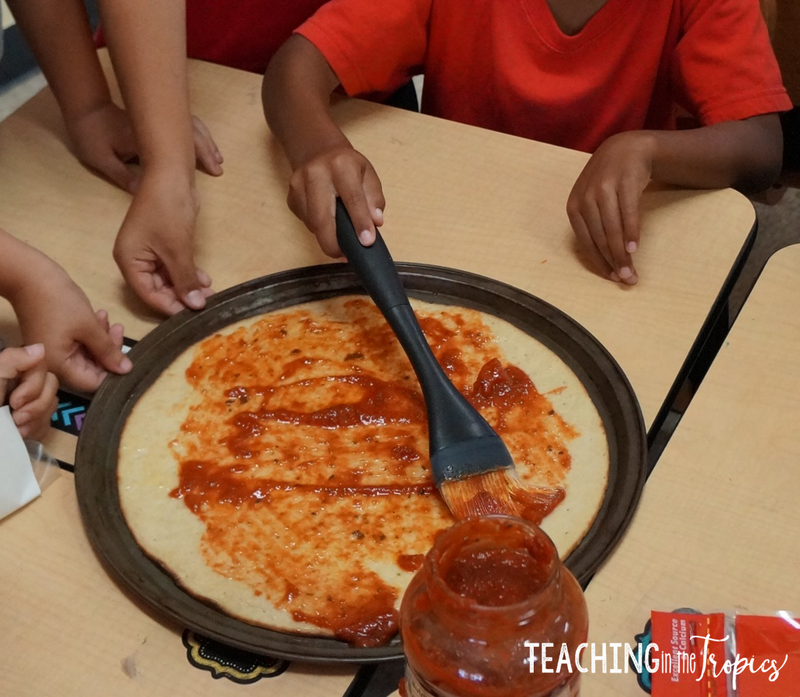 Teaching in the Tropics: Five for Friday: Chicks, Pizza Making, and More! Five for Friday: Chicks, Pizza Making, and More! Hi friends! 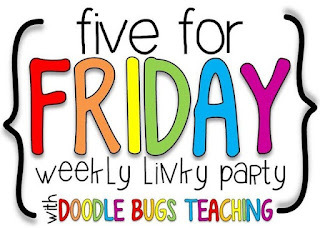 I'm linking up with Doodle Bugs Teaching today for Five for Friday. 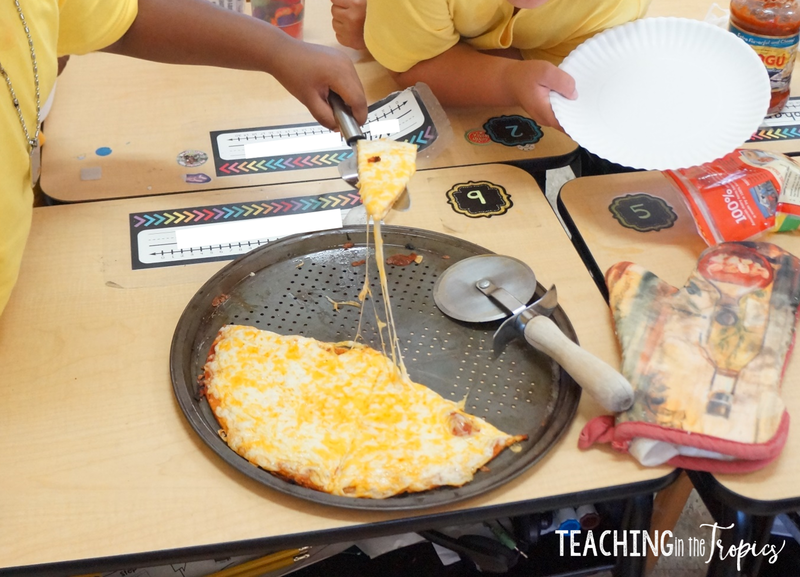 My school has been on a break this week so this post will mostly feature things from last week. Why is it that the week leading up to a break is always a super busy one? In my last Five for Friday post, I mentioned that my class was trying to hatch chicks in an incubator while learning about the chicken life cycle. 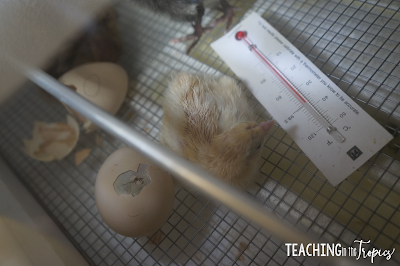 I was extremely nervous about this because my first attempt last year was a failure, but last Tuesday (two days before hatching day), I could hear the chicks chirping inside the eggs! 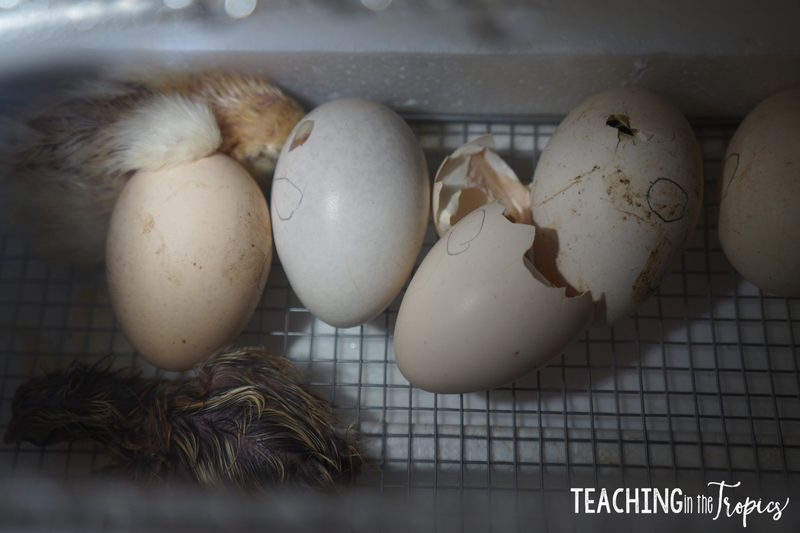 Our first two chicks hatched the next day and six more hatched on Thursday. It was such an amazing experience to watch these little chicks break out of their eggs! 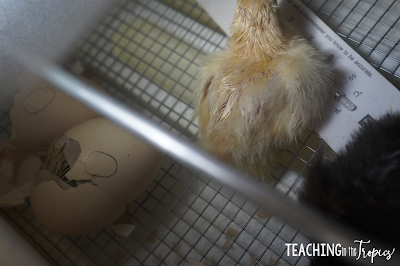 We had eight out of ten eggs hatch, which was even better than I expected! Check out these pictures from hatching day! 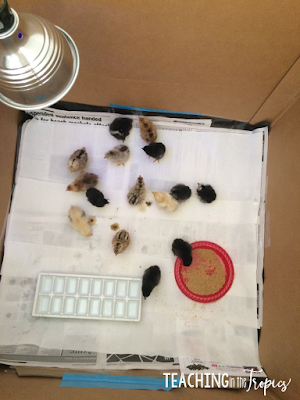 On Sunday, we got seven more little chicks! 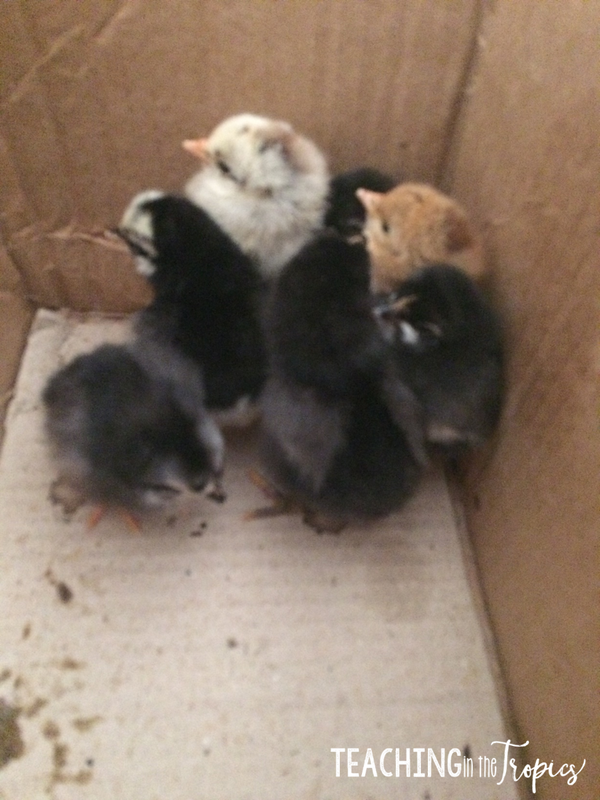 These cuties were found wandering around after their momma got killed by a dog. 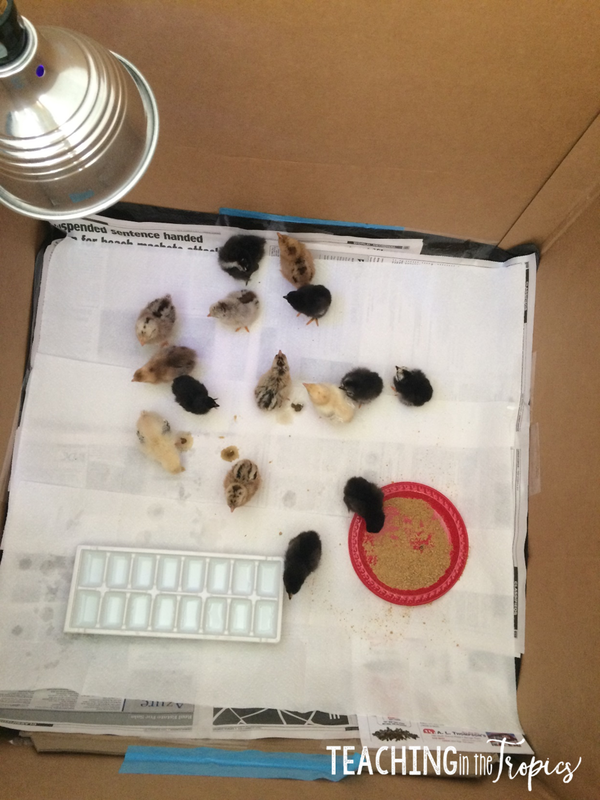 :( Luckily, we already had everything set up for our incubator chicks so all we had to do was get a bigger box to fit them all! They love their new home! 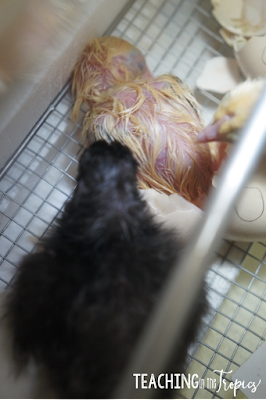 There were fifteen of them altogether, but sadly one of my incubator chicks died on Monday. :( The others seem to be doing well though! I am planning on showing them at my school's booth at our island's annual agriculture show in a few weeks! 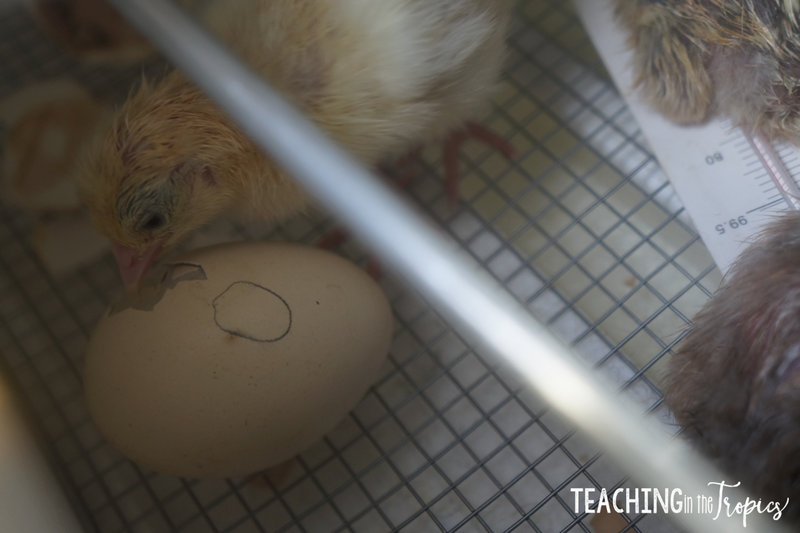 In the midst of all the chick hatching excitement, we managed to finish publishing our procedural writing books in Writer's Workshop. 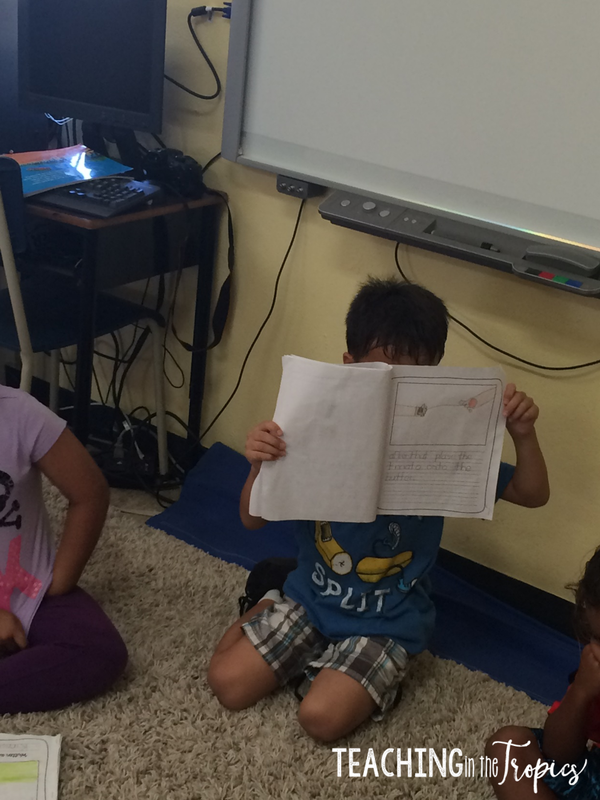 The kids are always so proud of their published work and can't wait to read their books to each other! 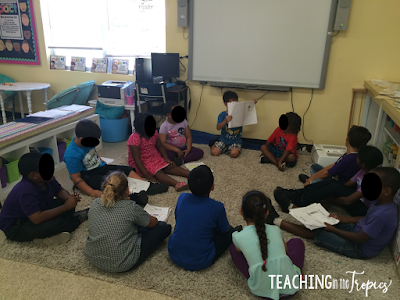 My favorite part is always listening to them give feedback to each other after reading! It really shows me how much they've learned about each type of writing and how they have grown as writers in general. This little cutie wanted to make sure everyone got a good look at his illustrations. 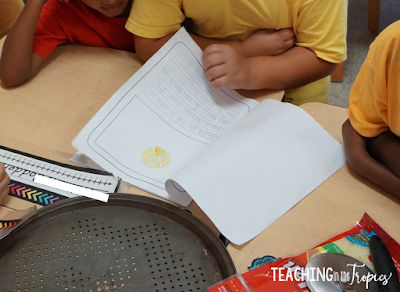 He worked hard on zooming in on his pictures and including arrows to help his readers know what to do! 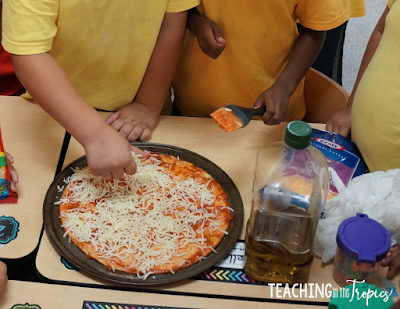 The next day, we used the book that we wrote as a class, "How to Make a Tasty Cheese Pizza," to do just that! It was definitely a team effort. One of my kiddos volunteered to read the instructions and they all got a turn carrying out those instructions. I got so excited at the beginning of this week when I realized there was just one month left until the Get Your Teach On conference! I wanted to go as soon as I heard the announcement last summer and it still doesn't seem real that I'm actually going to be there. I'm guessing I'll be the only international attendee, but who knows? I can't wait to meet all the passionate teachers attending and of course, the amazing Deanna Jump and Hope King! Will you be there? Leave a comment and let me know if you'll be attending! And don't forget to head back to the linky for some more Five for Friday fun!